We are a leading Supplier of Meterd Power Distribution Unit such as HorizontalIEC SocketPower Distribution Unit, VerticalIEC SocketPower Distribution Unit, and many more items from India. 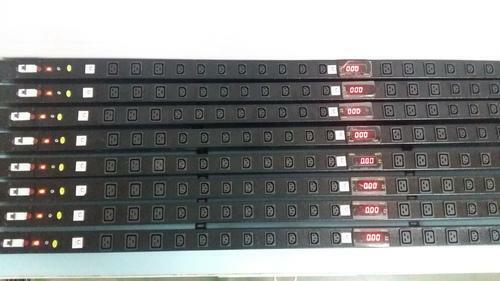 Metered Power Distribution Unit with C13x16 socket & C19x6 socket with 32A MCB SP, Cable 4sqmm 3core 3mtr, Input Plug 32A Industrial. 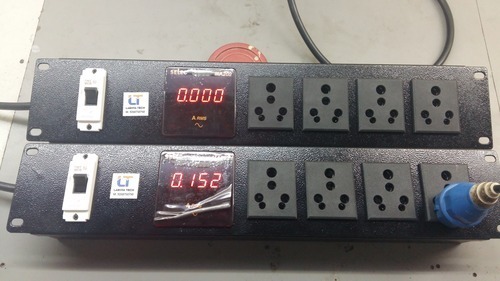 Power Distribution Unit with Ampere Meter and C13X16 Socket & C19X6 socket, MCB, Input Industrial Plug, Cable And Digital Amp Meter. 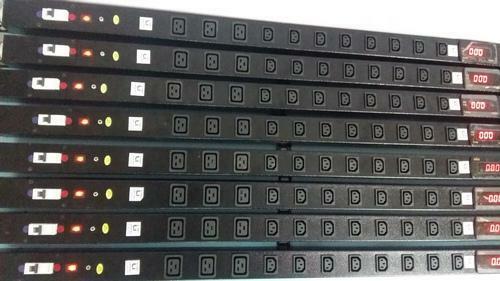 Looking for “Metered Power Distribution Unit”?